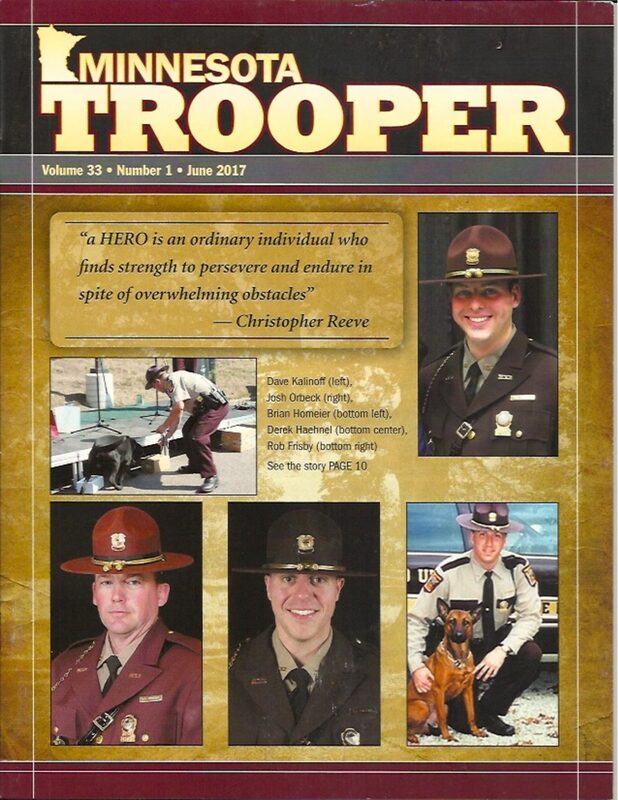 The Minnesota State Troopers Association releases 3 magazines per year. It is a production made possible by donations and our association. If you have ideas for stories, contributions, please submit them today. 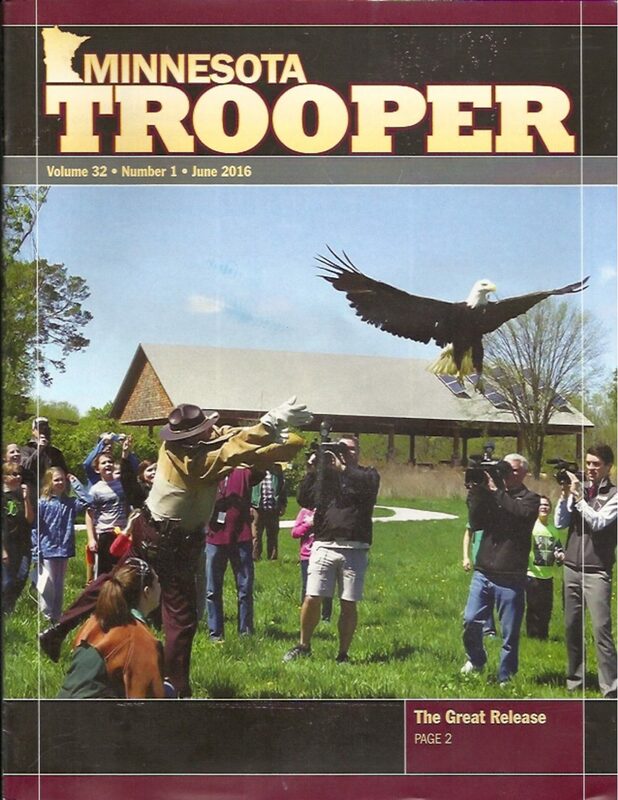 The Trooper’s Magazine has no annual fee. 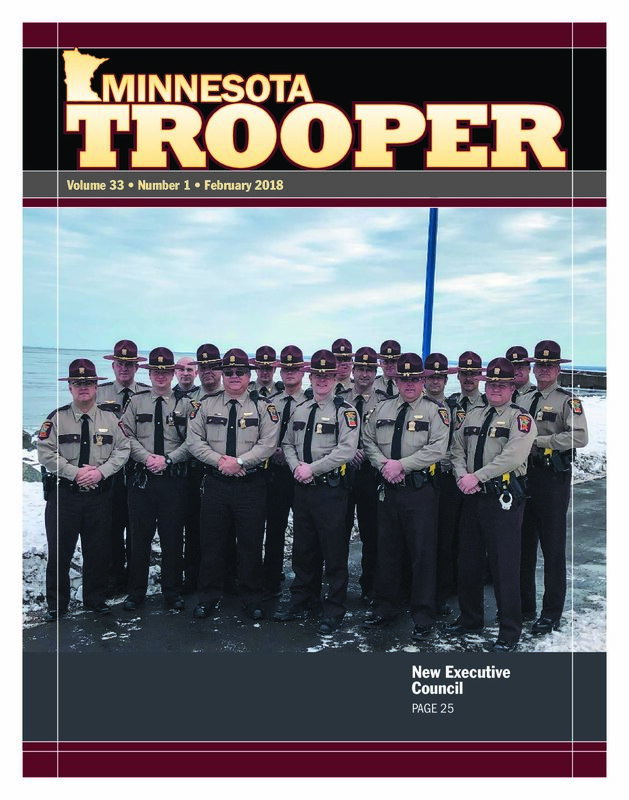 However we ask that you are a law enforcement agency, retired Minnesota State law enforcement officer or current officer before requesting the magazine. 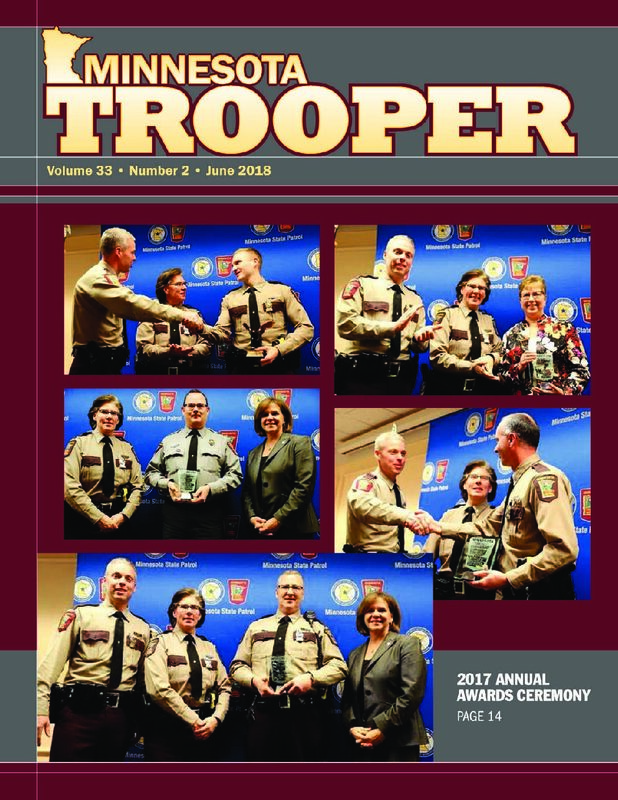 Please fill out the form below to request your printed magazine. These requests will be screened and denied if the criteria is not met. 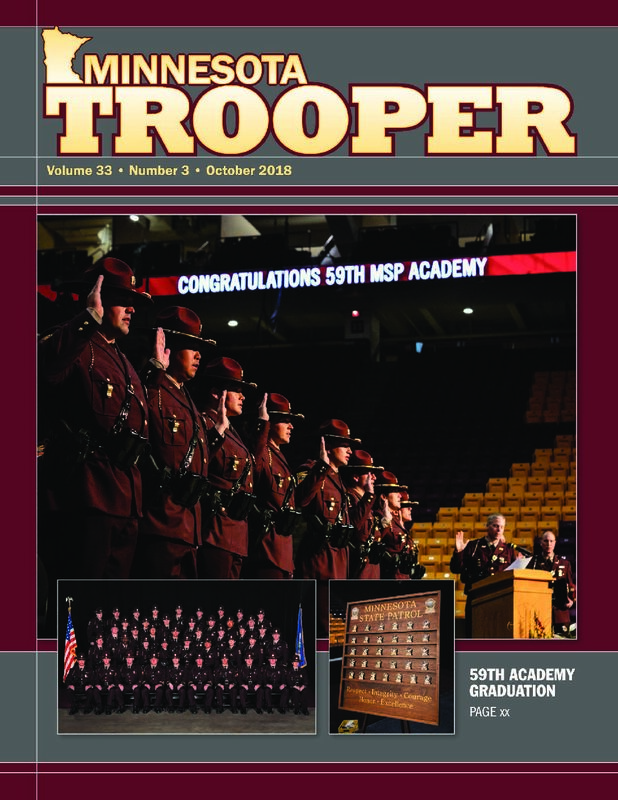 Use this form for requesting a new subscription, updating your address or canceling your subscription. 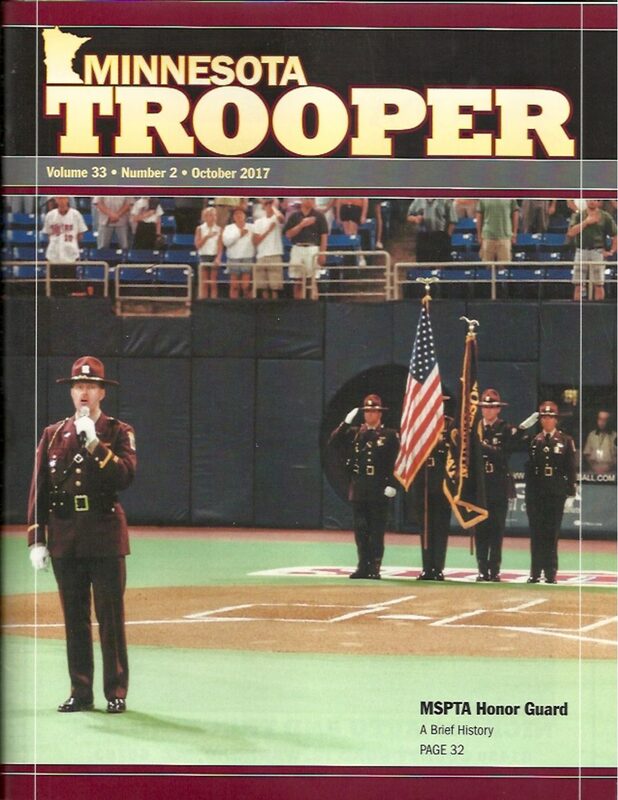 Please remember you must be affiliated with a law enforcement organization either in an Active Duty status or in a retired status, since we do not charge a subscription fee. If you have any questions, please submit the form and be descriptive in the other box and we will examine new requests on a case by case basis. 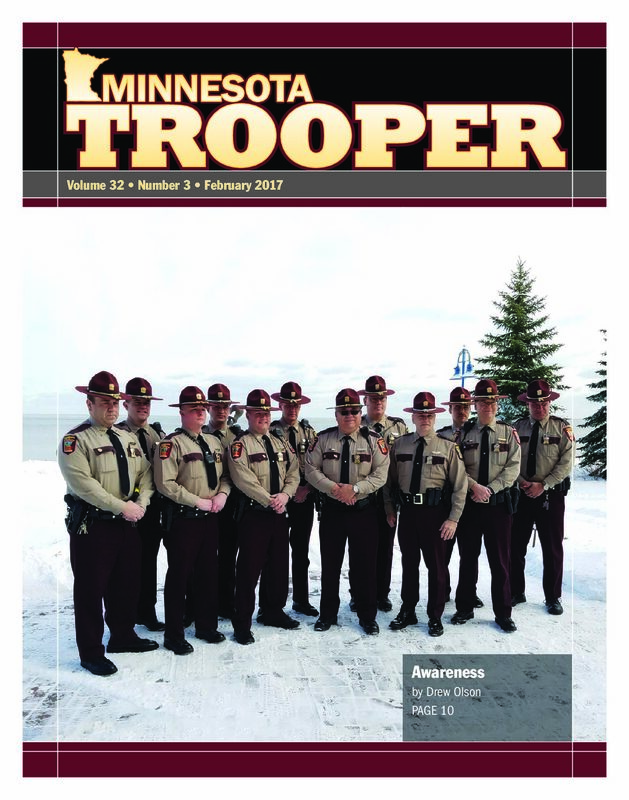 Filling out this form does not guarantee you will start receiving the magazine.